We checked out their page on Instagram and instantly fell in love with the creativity and the emotions Anmol was able to capture for the couples he shot. We had a phone call discussion with him and knew he would be a great fit for our destination wedding. 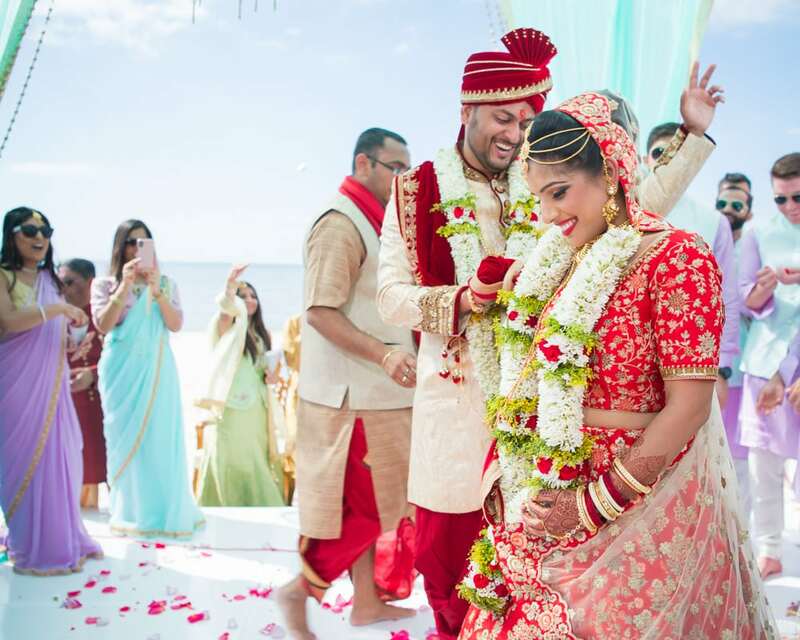 Anmol was so accommodating and went above and beyond to assure us we would still have an amazing wedding (which we did - we couldn't have been happier with the way everything turned out!). We learned a lot from Anmol from how to pose with each other, to the different angles and lighting we should capture for the events ahead. We laughed and had a great time - Anmol was so easy to work with and has such a friendly personality! During our entire wedding weekend, Anmol was very efficient, responsive; flexible; and most of all, a great photographer to work with and he captured some AMAZING photos! The final product was delivered in record time and we are still going through the photos and reliving our magical wedding weekend. Parth and I would HIGHLY recommend using Alfaaz Photography for a destination, or local, wedding, as Anmol has a great, clear vision and aspires to make the couple comfortable, confident, and capture real emotions! Thank you so much Anmol - it was great working with you!